Paul Russell Paul Russell is a teacher, artist, playwright, author and father of two. His obsession with children’s literature stems back to his deepest desire to never actually grow up. Spending his days as a teacher, his nights are filled with a beckoning notepad and laptop. This is his first picture book. The perfect partnership! Ever wondered what the creative process for an Author and Illustrator is like? 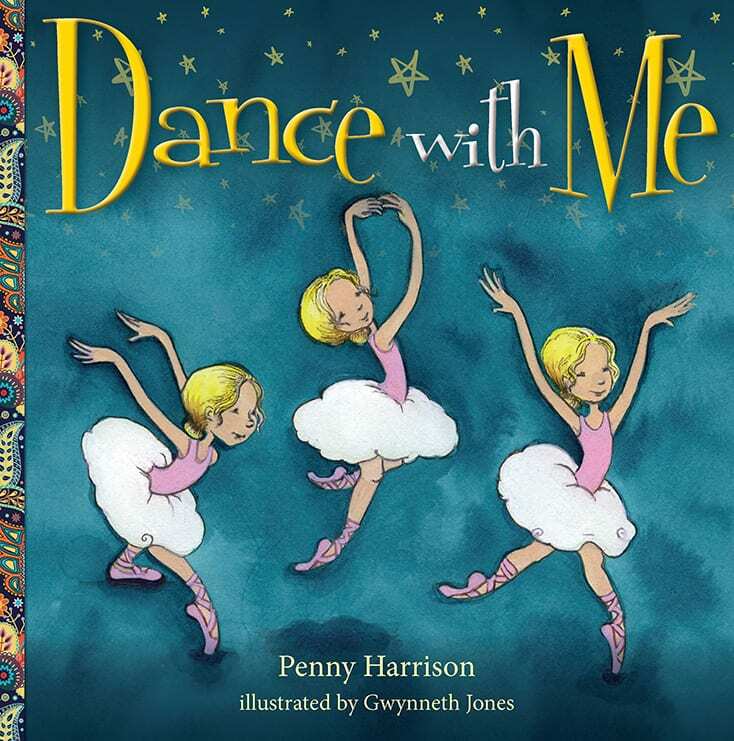 “For kids who have relatives suffering from Alzheimer’s or dementia, this book reassures them that their family is not the only ones facing this ordeal. It encourage kids to remember the memories that they have of their loved ones instead of focusing on the fact that their relative is unable to remember them” – Click here to view. 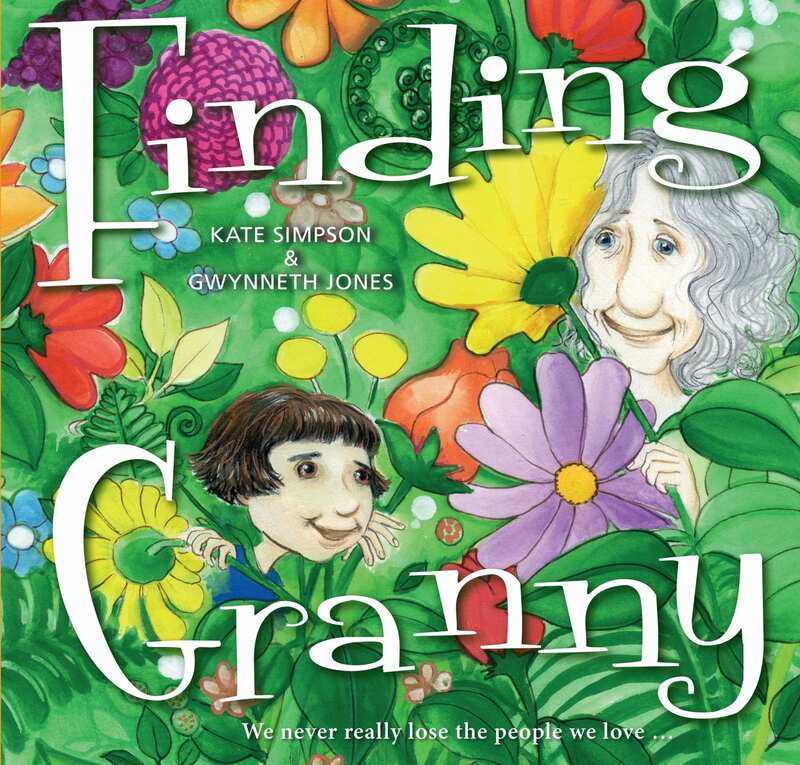 “This heart-warming book about a family coping with dementia shows kids that although Gran might not recall names, she knows she is loved”. 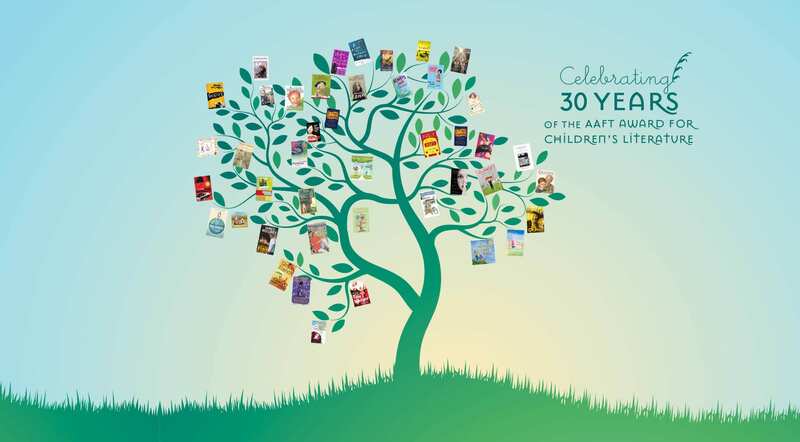 “This book gentle picture book is an important resource for both young and old who are, or maybe effected by the proximity of Alzheimer’s Disease.” – Click here to view. “I love how warm and cosy the illustrations made me feel in this sweet tale!” – Click here to view. “A warm, hopeful story.” – Click here to view. 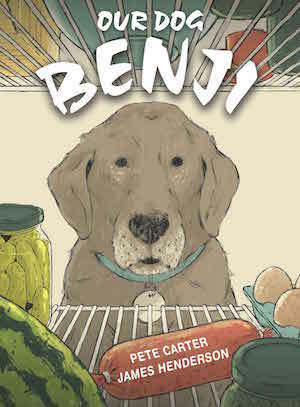 “The heart-warming story of a family bound by love as they cope with their grandma’s dementia.” – Click here to view. 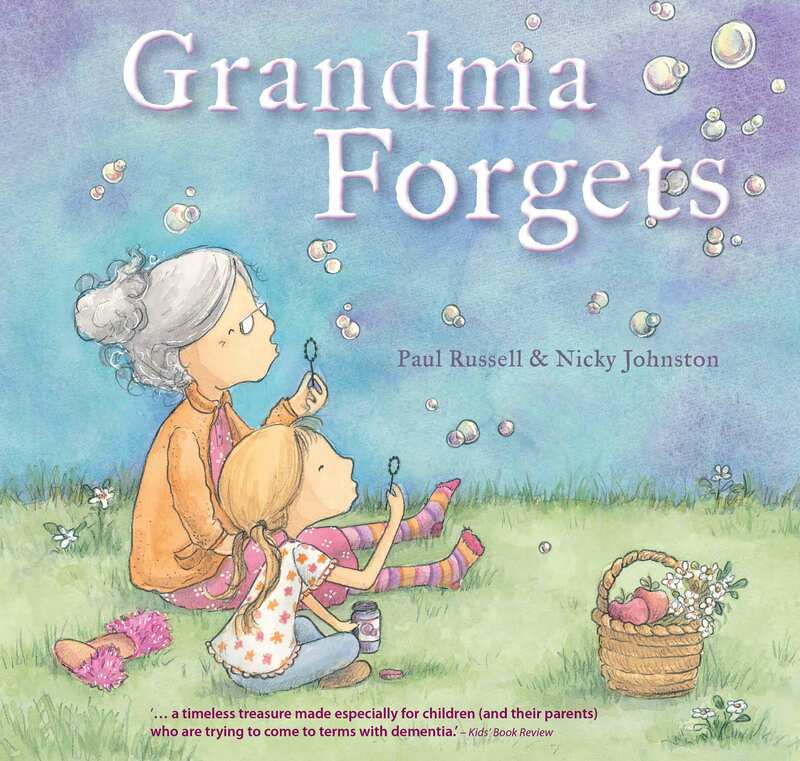 “Grandma Forgets is a wonderful book for helping children make sense of dementia and memory loss. 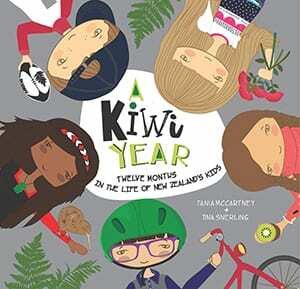 It uses anecdotes that children can relate to and simple language that makes it very accessible. Themes of love, family and memory are woven throughout the story, and the ending is very touching.” – Click here to read in full. “This picture book will help facilitate understanding, and equally important, nurture acceptance and finding a new way to continue to be a family.” – Click here to read in full. 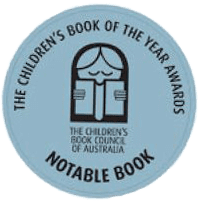 “The kids enjoyed this heart-warming story, they thought the new games were fun, and all agreed time with grandparents is fun and special.” – Click here to read in full. “A sweet, enduring story.” – Click here to read in full. “the book has picked up attention globally, including in the UK, since a worldwide ageing population means its focus on dementia is universal.” – Click here to read in full. “This is a warm, hopeful story about a family who, instead of focusing on the negatives, builds on memories of earlier times and shared experiences. Strategies inserted into the story would benefit any family dealing with dementia.” – Click here to read. “Dealing with dementia is tough. It’s sad and for children, it’s confusing. I found this book to be really uplifting and teach a few coping mechanisms. It shows that even though Grandma may not remember any of their names she will always know how much she is loved” – Click here to read in full. “This is a beautiful story… it launched our class on a trip down memory lane of wonderful activities and memories that everyone could recall of time spent with their grandparents.” Click here to read. “a wonderfully warm and engaging story.” – Interviewed the author. Click here to view. “Hopefully this book provides a perfect starter for a conversation or offers hope to those who find themselves in that position,” – Click here to read the entire article.